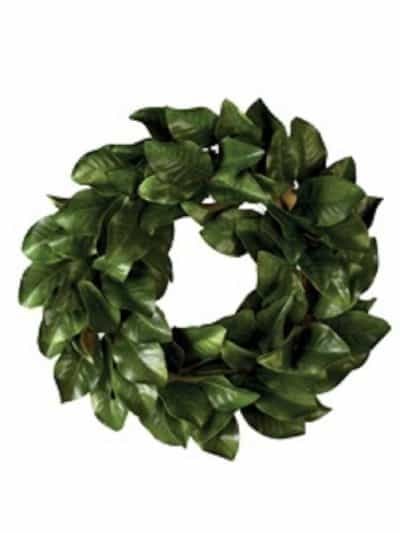 I love wreaths, especially farmhouse wreaths! 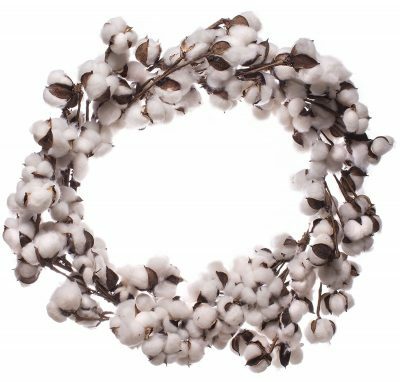 They can be hung up in all sorts of places in your home, whether hanging from a door like normal, draped from a mirror, or placed in the middle of a tobacco basket. 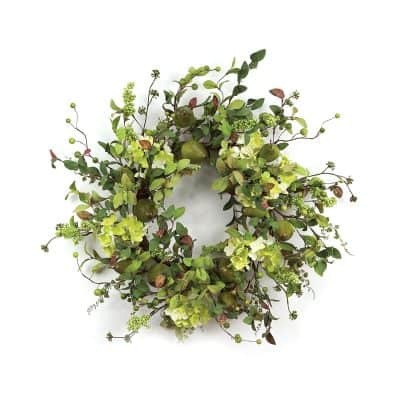 There are so many great ways to feature my favorites ones. 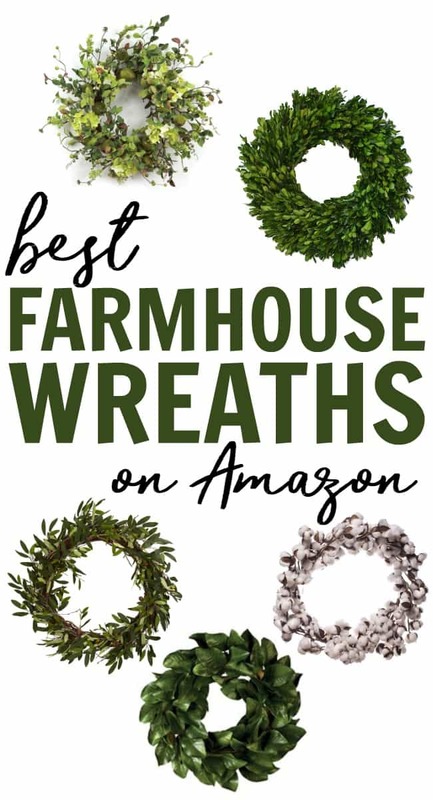 Today I rounded up a few of the best farmhouse wreaths on Amazon just in case you have been searching everywhere for your favorite to feature too. 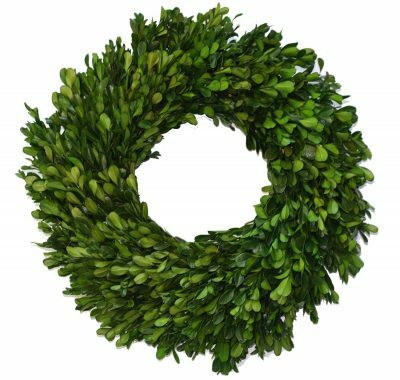 SHOP THESE FARMHOUSE WREATHS BELOW!!! 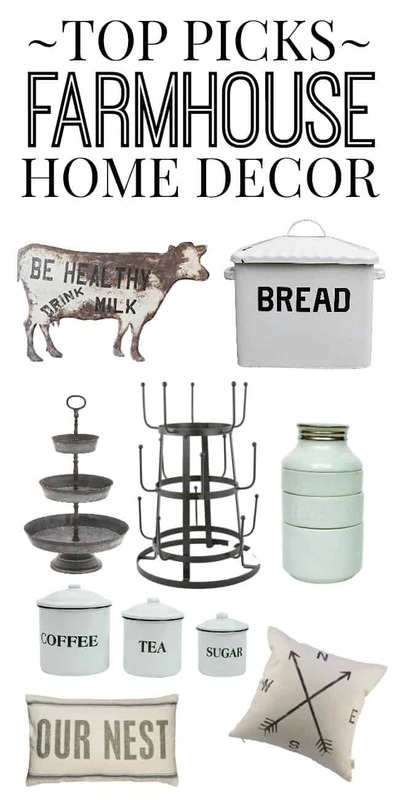 Looking for more farmhouse decor? 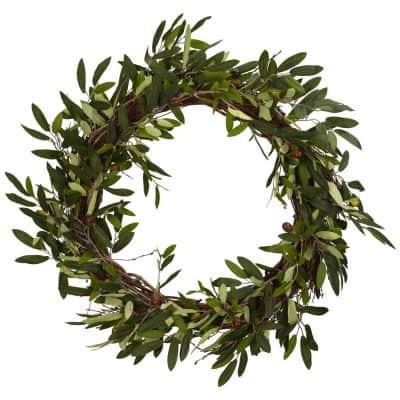 Here is a continuously updated list of my favorites. Farmhouse Printables: 7 Gorgeous Designs! How to make DIY bed risers!